Debut Date 20 Sep 1922. Infielder 13 Years. Served in the U S Navy during World War I. He struck out just six times in 1924 - the fewest ever by a National League first baseman. 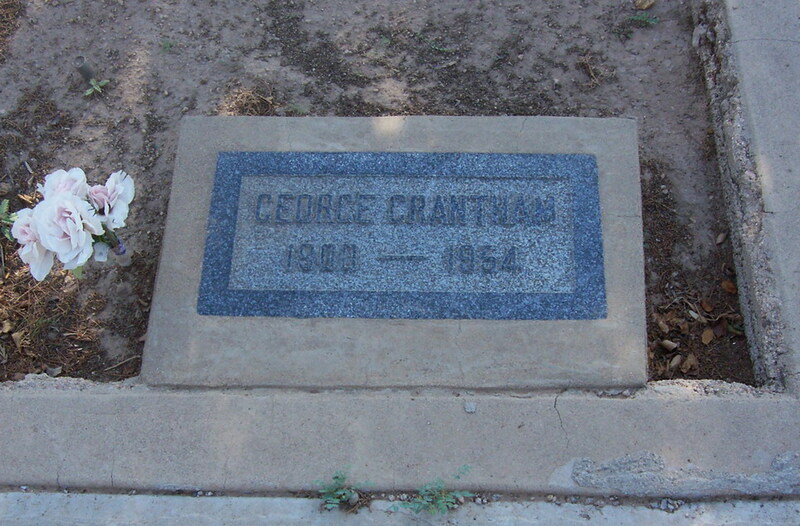 He retired from baseball in 1934 and worked for the Central Commercial Company in Kingman until his death. Died from a cerebral hemorrhage suffered at his home.